In this June 1, 2017 file photo, Singer Prince performs onstage during the 2007 NCLR ALMA Awards held at the Pasadena Civic Auditorium on June 1, 2007 in Pasadena, California. Prosecutors in the county where Prince was found dead have agreed to provide his siblings with investigative documents so the family can determine whether civil litigation is warranted, according to a stipulation filed in court Wednesday. The siblings and their attorneys must keep the information confidential, or could be held in contempt of court, the agreement says. A judge hasn't yet signed off on it, according to court records, but that's typically a formality when both sides agree. Prince was 57 when he was found alone and unresponsive in an elevator at his Paisley Park estate on April 21, 2016. An autopsy found he died of an accidental overdose of fentanyl, a synthetic opioid 50 times more powerful than heroin. Search warrants released about a year later showed authorities searched his home, cellphone records of associates and his email accounts to try to determine how he got the drug. Authorities found numerous pills in various containers around Prince's home, including some counterfeit pills containing fentanyl. But the source of those drugs hasn't been determined. 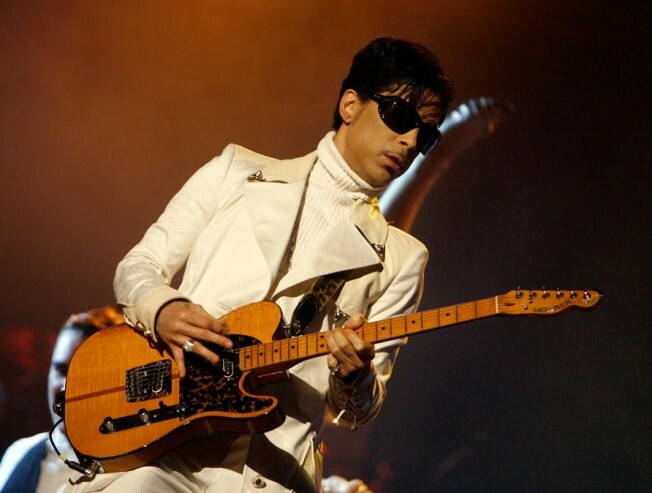 Attorneys for Prince's siblings filed motions earlier this year to get the investigative data, including the medical examiner's investigation, so they could determine whether lawsuits were merited before the time expires to file civil claims. The statute of limitations could be two years in some cases. "That's why we need the records," said John Goetz, an attorney for Prince's siblings. "They should give us some guidance on who might be culpable in his death." Carver County Attorney Mark Metz released a statement last month saying he'd object to releasing the data, citing the ongoing investigation. Metz did not return a phone message seeking comment Wednesday, but the agreement filed in Anoka County, where the autopsy was done, bears his signature. Goetz said he expects to receive the medical examiner's autopsy investigation this week. He said he expects a similar agreement to be reached next week on the rest of the investigative files. "We're very pleased we can finally get all the facts and determine what claims we might be able to pursue for our clients for the loss of their brother," he said.